The Hawke’s Bay Wine Auction celebrates 28 years in 2019 with Hawke’s Bay’s most talented winemakers providing over 40 lots of wine, many of which are being specially blended. 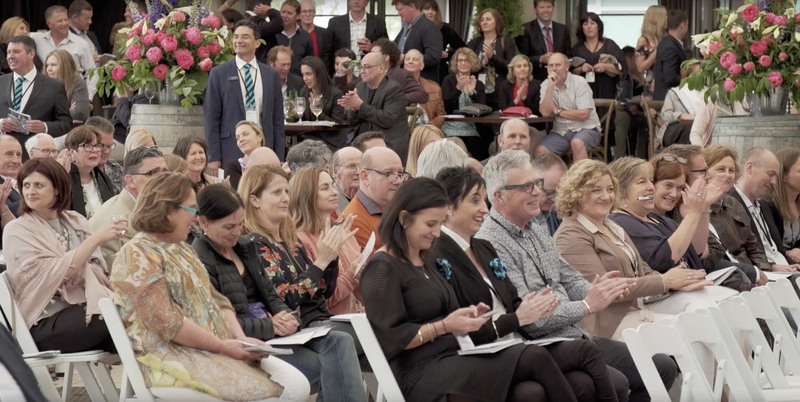 In 2018, the Hawke’s Bay Wine Auction raised and gifted $265,500 to the Cranford Hospice. 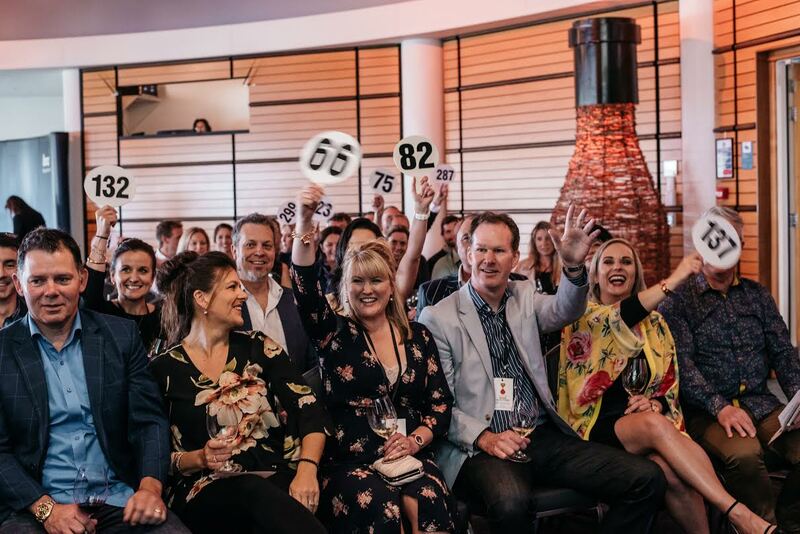 The Hawke’s Bay Wine Auction is possible due to a group of very talented and successful winemakers and artists, coming together to donate, showcase and celebrate their works on a national and international stage. The success of this event allows all contributors to acknowledge those less fortunate in our community by gifting auction proceeds to Cranford Hospice. Winemakers reap the benefits of Hawke's Bay's hot summer, with a vintage to remember. WineWork’s contributions, time and support to The Hawke’s Bay Wine Auction is greatly appreciated. We thank them for giving back to our community by helping to bring comfort to those in palliative care in Hawke’s Bay. WineWorks began in 1995 to provide key bottling infrastructure for wineries. In the 20+ years since we’ve grown with our winery customers, to ensure we have adequate capacity for the New Zealand wine industry.